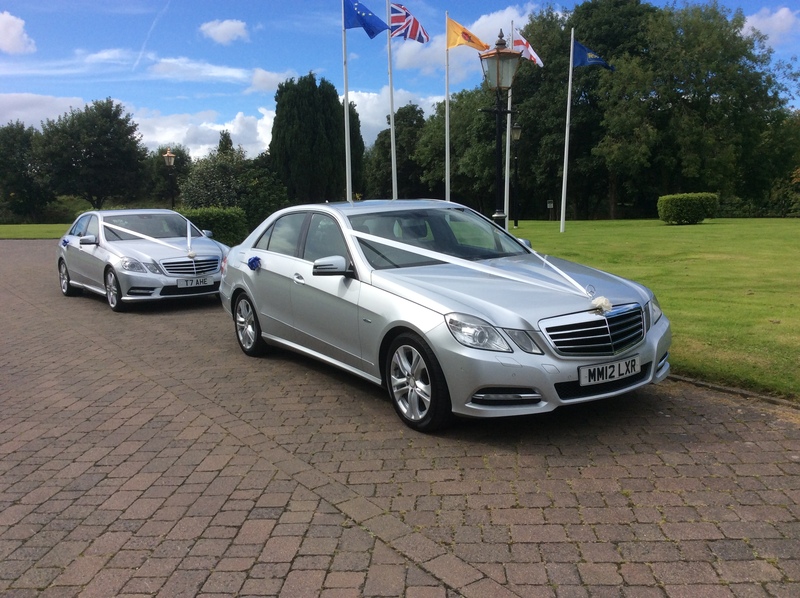 Vehicles available in our fleet. 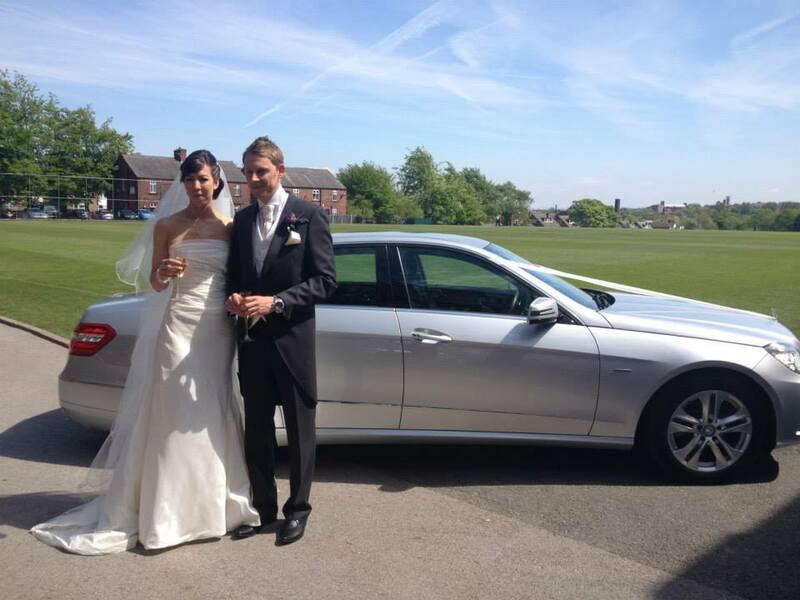 Don’t forget the check the photo galleries. 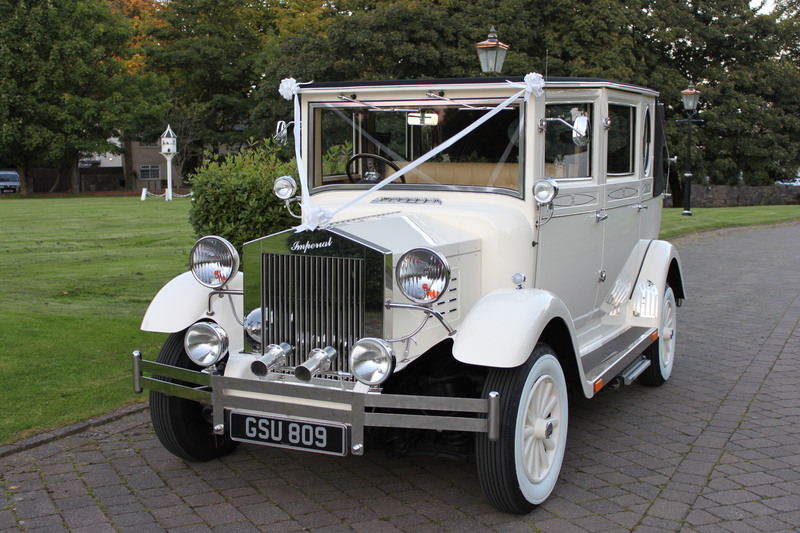 The 7 seater Imperial “Grace” was specifically built for Confetti Cars to service wedding days and events. 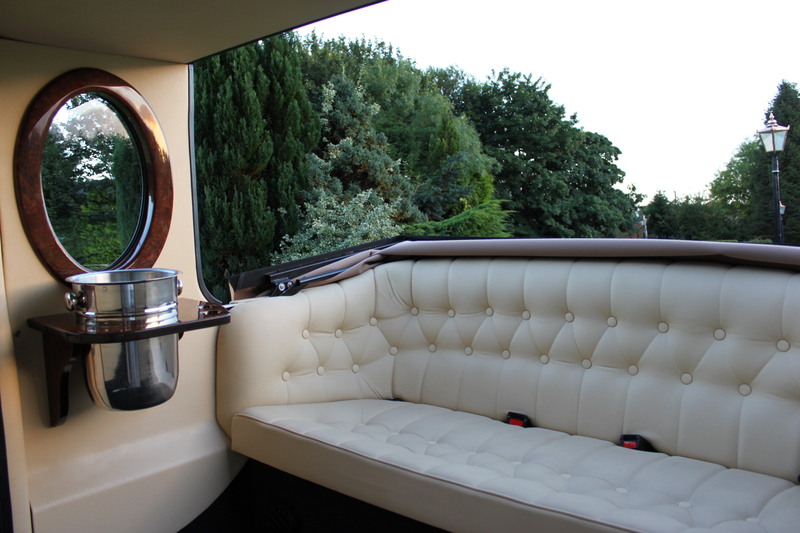 Her spacious cream leather seats can comfortably seat upto 7 passengers. 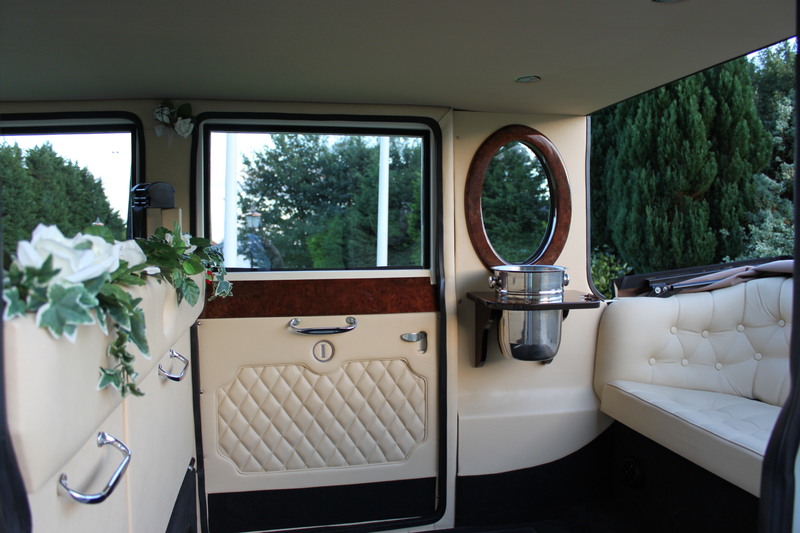 With a retractable hood and walnut veneer interior she provides a touch of luxury. 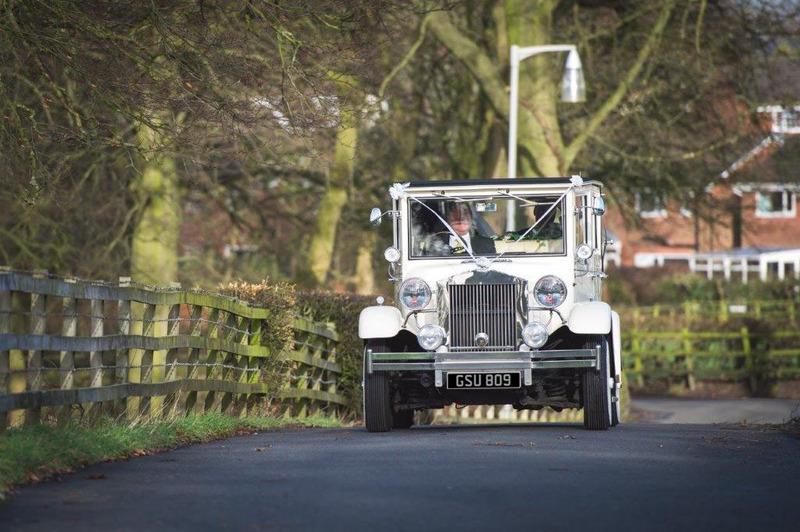 Electric steps fitted to both sides provide for ease of entry and exit together with central heating to keep you warm on those chilly days to ensure you arrive relaxed and in comfort. 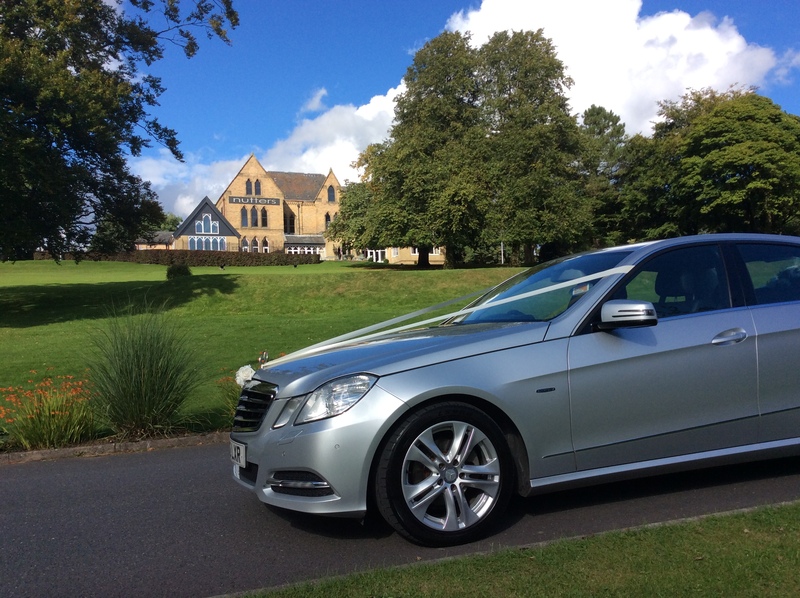 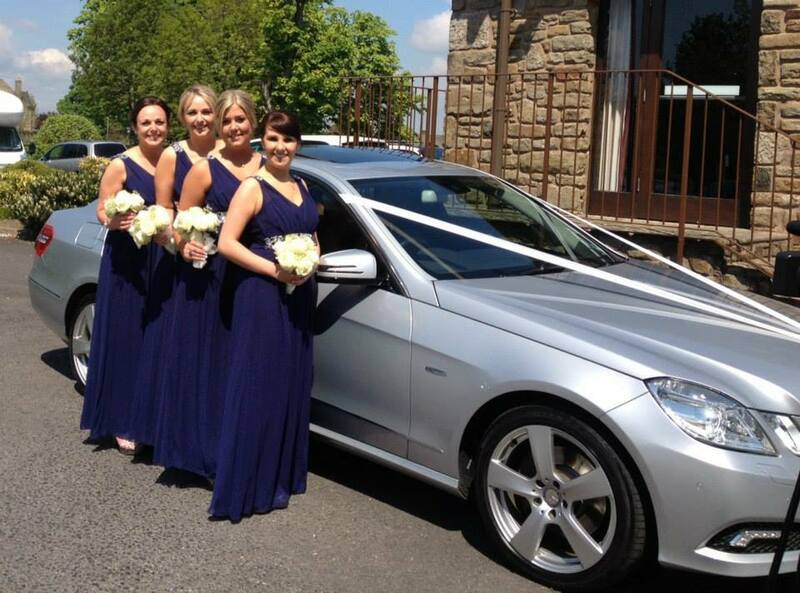 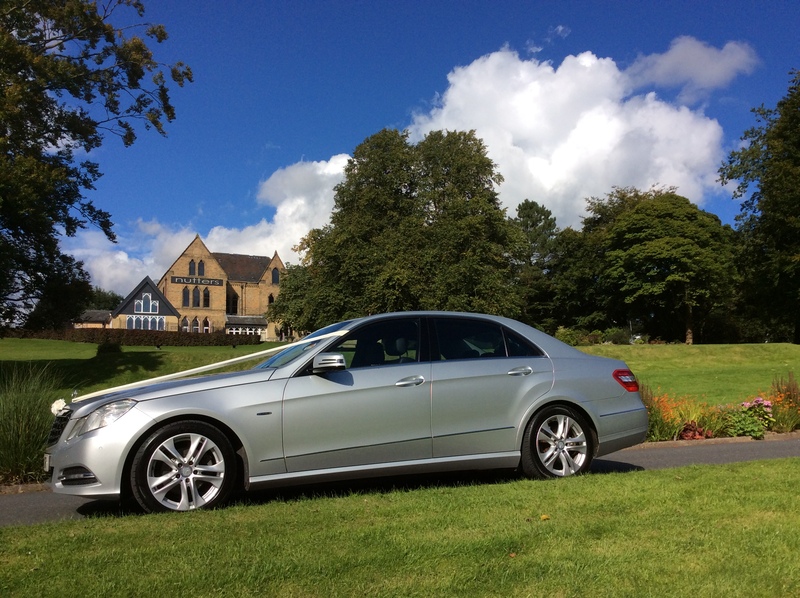 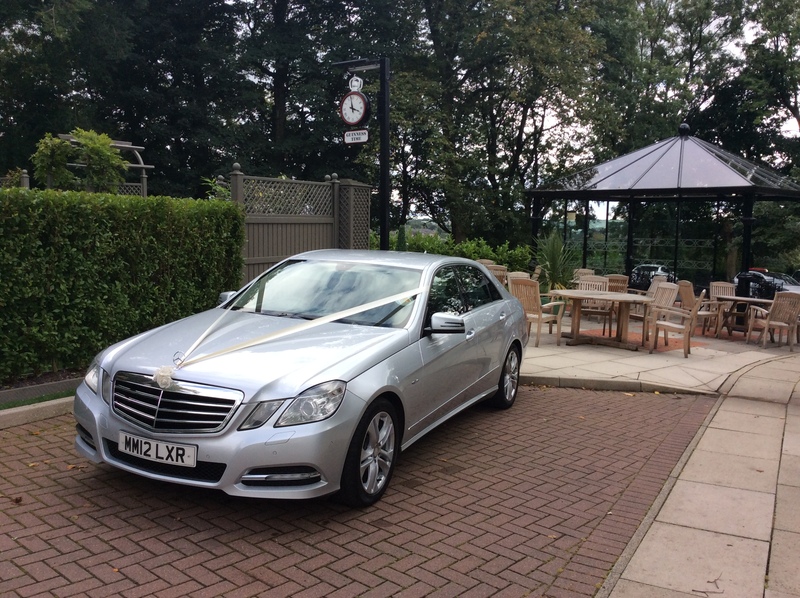 If you’re looking for a modern wedding car then the stunning sleek silver lines of our Mercedes E Class car are a must. 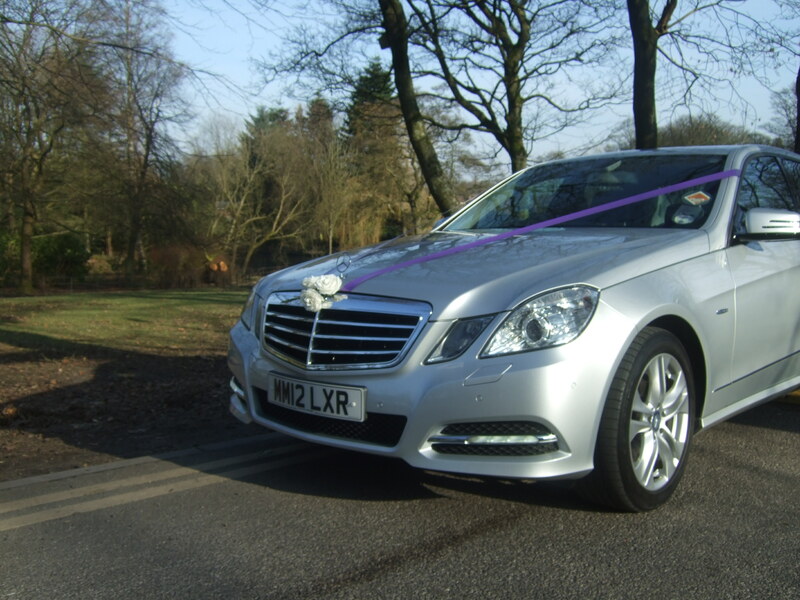 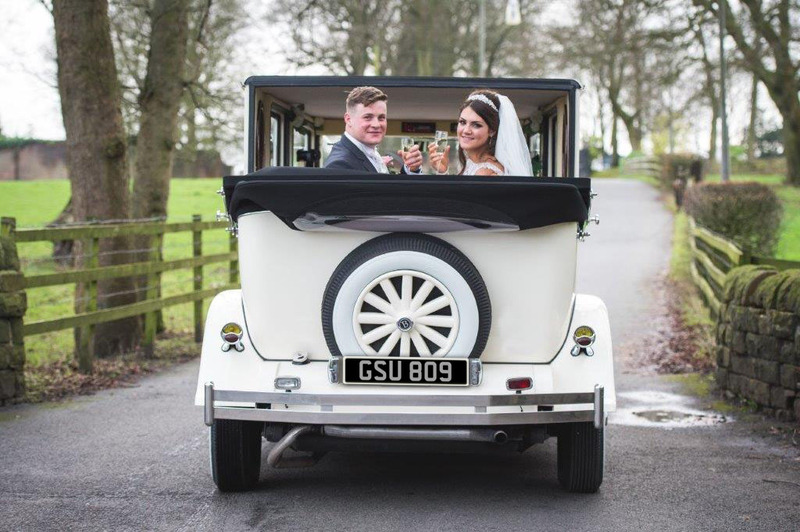 With its luxuriously soft nappa leather interior, individual climate control (for those unbearably hot days) and heated rear seats (for those winter weddings) it welcomes you in and ensures you arrive at your ceremony feeling relaxed and ready to start the rest of your life as a married couple. 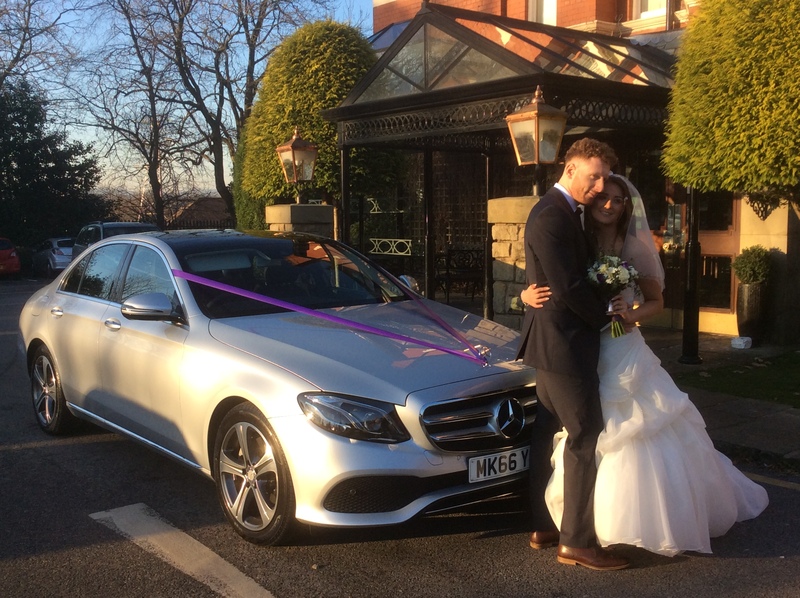 New for 2017 Our Brand New Mercedes E Class in Iridium Silver, fully dressed with ribbons and bows of choice, flowers on the rear parcel shelf, full leather interior, climate control and with a panoramic glass roof. 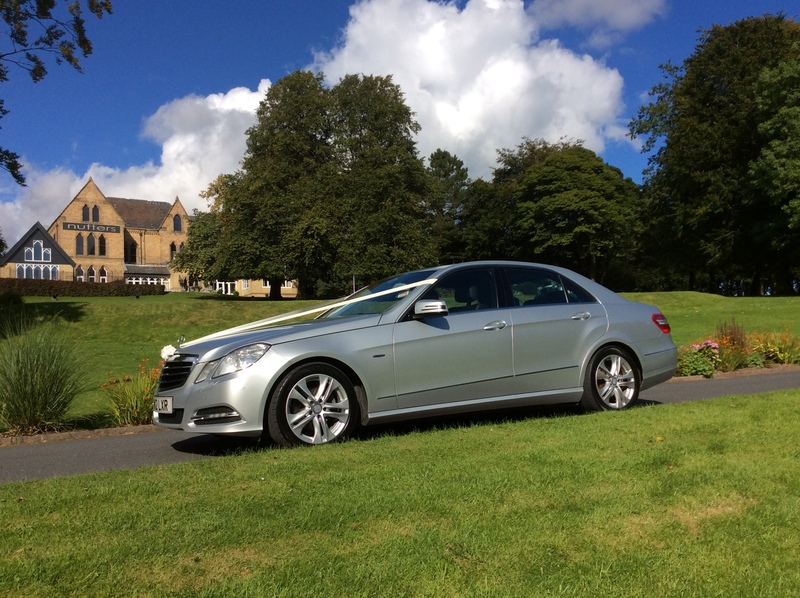 to allow plenty of light into the car, ideal for those perfect photo’s. 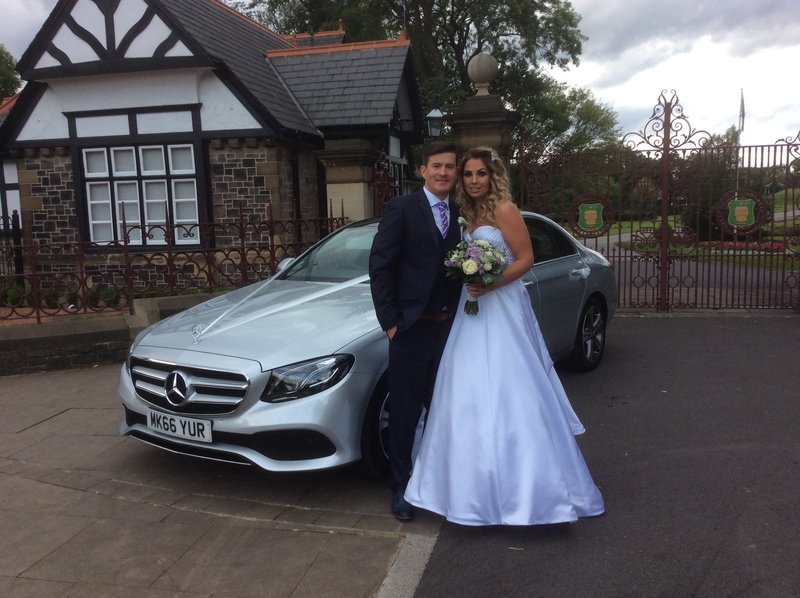 This car is very popular with the groom and bridesmaids before going back for the bride (time permitting), ideal for that modern theme. 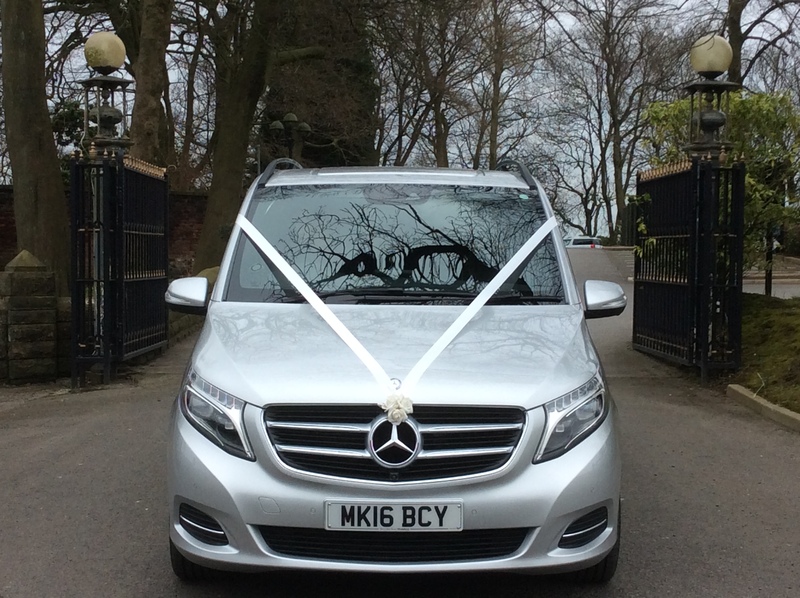 We have also purchased this unique registration T13 NOT for this Mercedes. 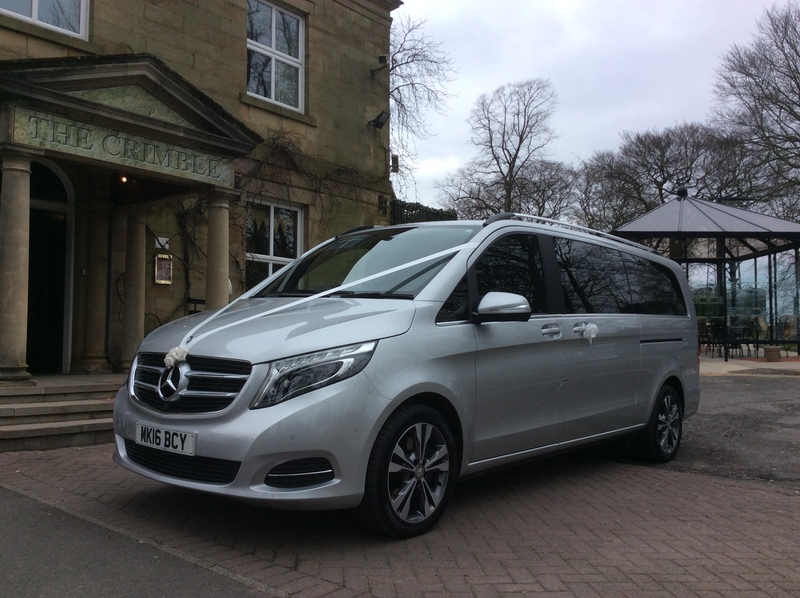 The Mercedes V-Class is an ideal vehicle to transport your bridesmaids or other members of your wedding party in comfort and style. 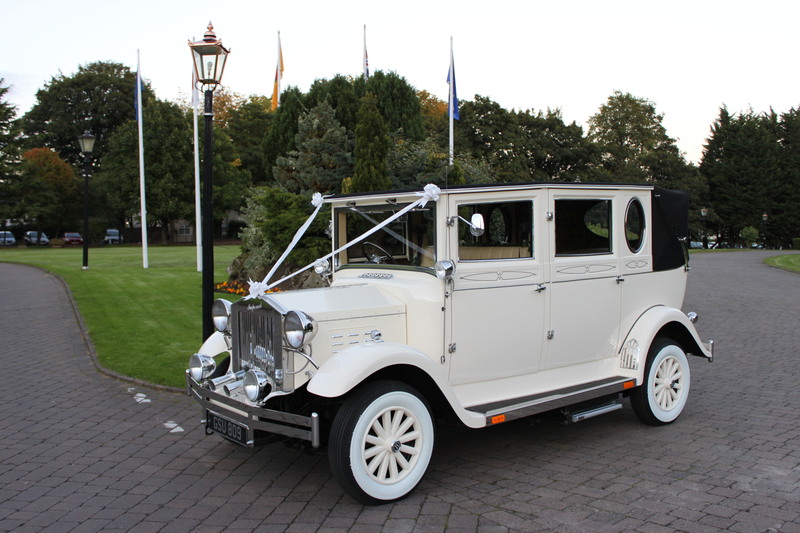 With room for up to 7 passengers, this is a superb vehicle to accompany the main Mercedes or our “Grace” the Imperial vintage style Wedding Car.